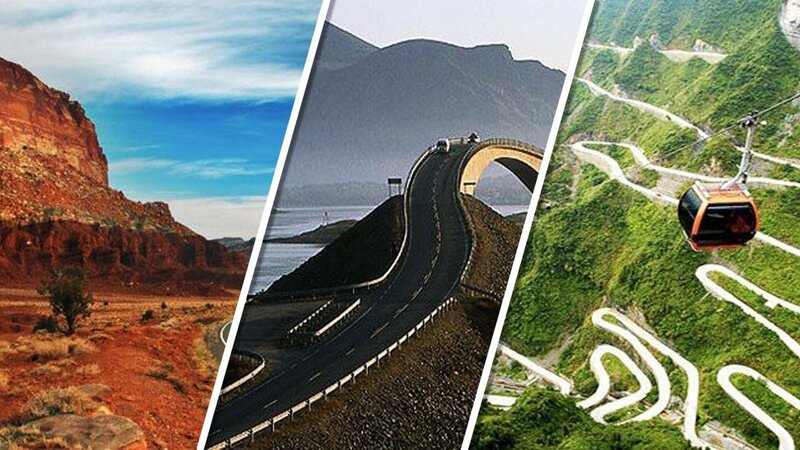 From Col de Turini, France to Red Rock Scenic Byway, Arizona these are the 20 most beautiful roads and drives around the world. 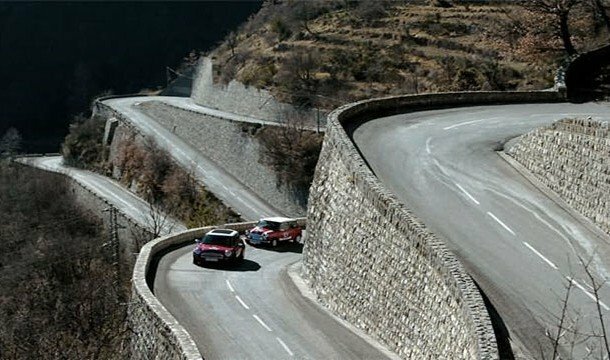 This road is well known for holding a stage of the Monte Carlo Rally with its nice curves. 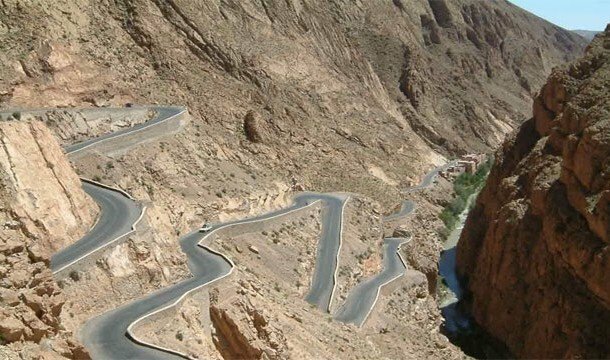 To ride this beautiful rode carved out by the Dades River You’ll require a 4WD and an instructor. This rode is rarely used and so rarely maintained and most of it is gravel. It will lead you to the heart of the Alaskan wilderness. 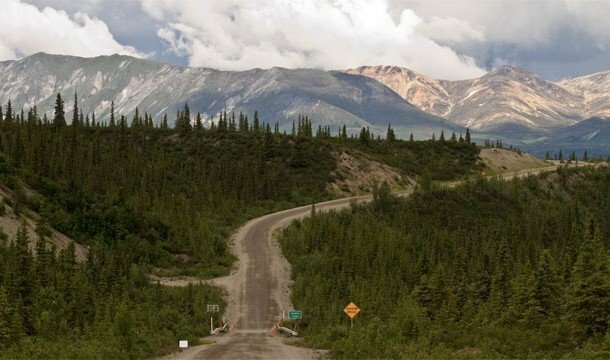 This road will take you from big glacial lakes to windswept tundra a number of types of terrain. This road is the longest war memorial in the world and it was built to pay homage to the casualties of WWI. 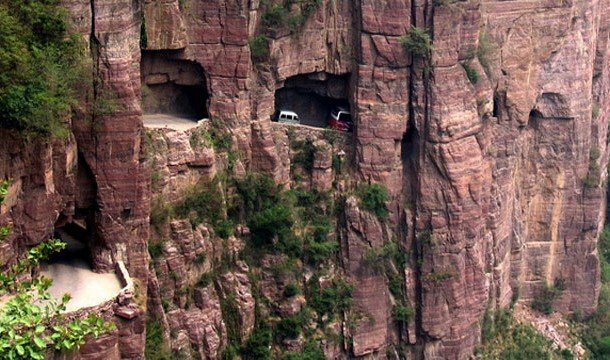 This amazing road is built by carving into the side of a mountain. This road is also well-known as State Road 1. 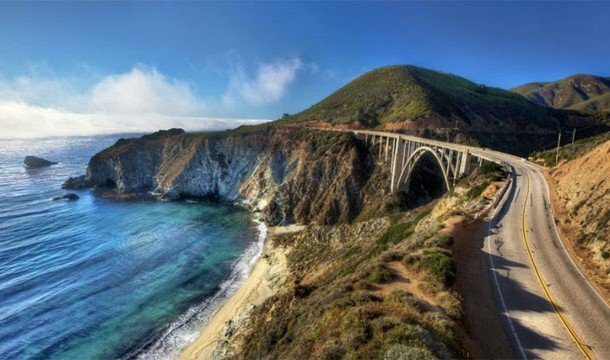 This pavement runs along some of the most amazing coastlines of the USA. 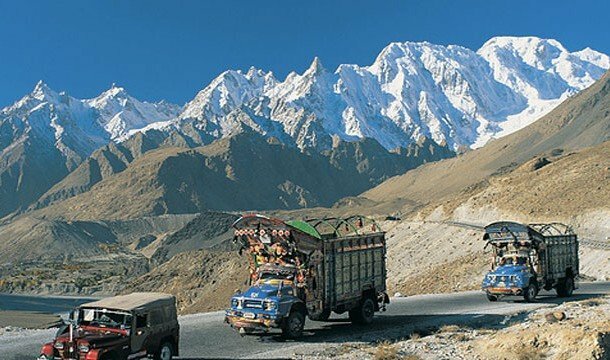 This road connects Pakistan and China and it is the highest paved international road on earth. 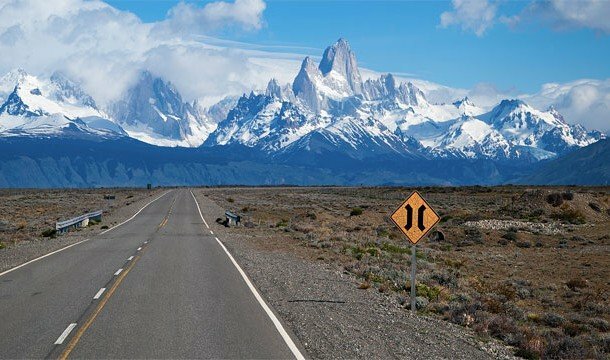 On earth, it is one of the longest roads but in Argentina, it is the longest. It is one of the most dangerous routes on earth. 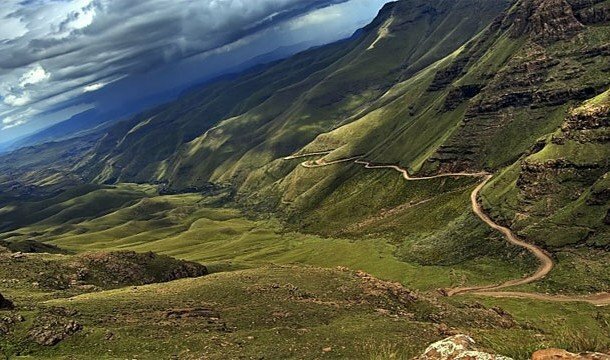 It goes through South Africa and Lesotho and you’ll need a 4×4 vehicle to move here. 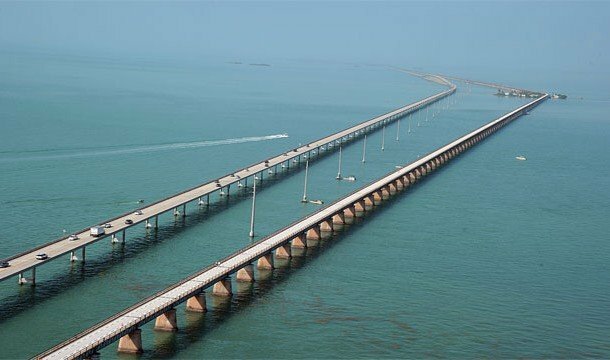 This bridge is also called the Overseas Highway. 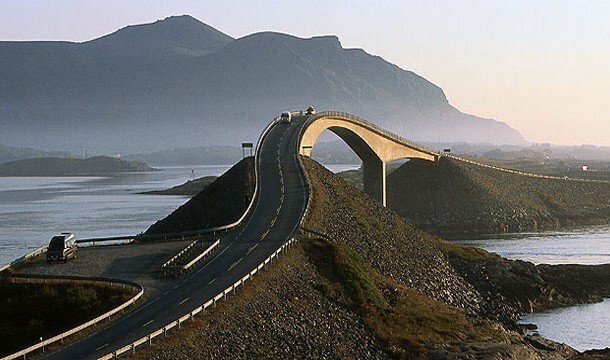 It is one of the longest bridges on earth. 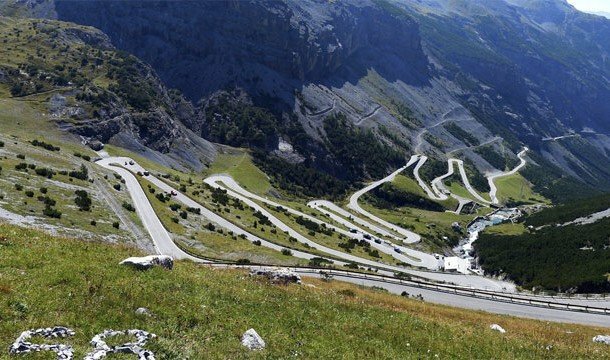 This paved mountain road in the Alps has been selected to be Europes best driving pass. 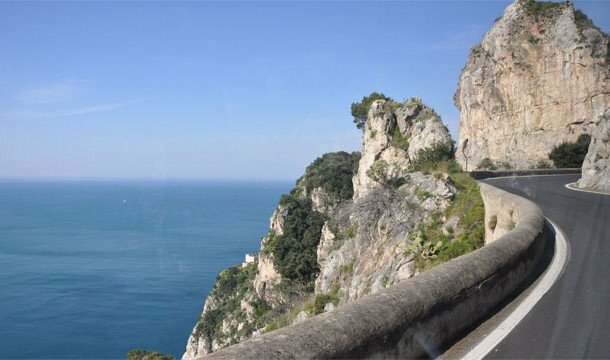 This most beautiful road goes along some of Italy’s most amazing coastline and if you travel along this road your journey will be a memorable one. 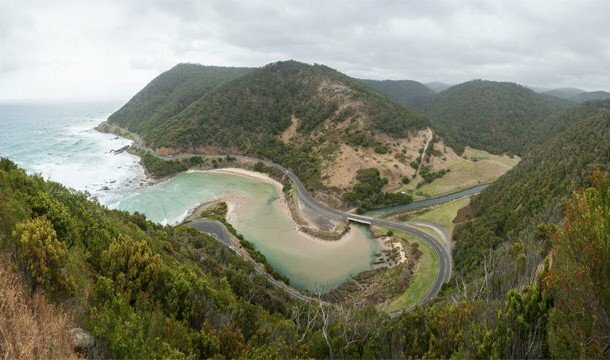 This road goes through several tiny islands. some of the bridges along the road are really amazing. 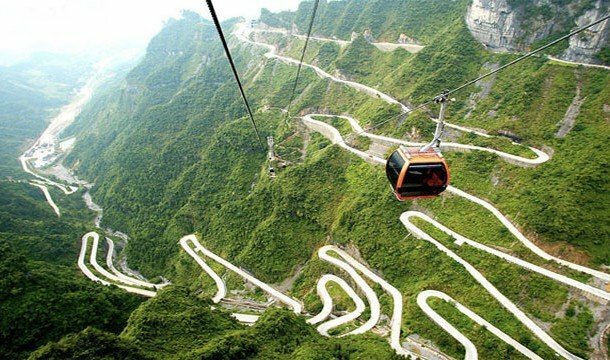 You can reach the peak of Tianmen Mountain in two way. 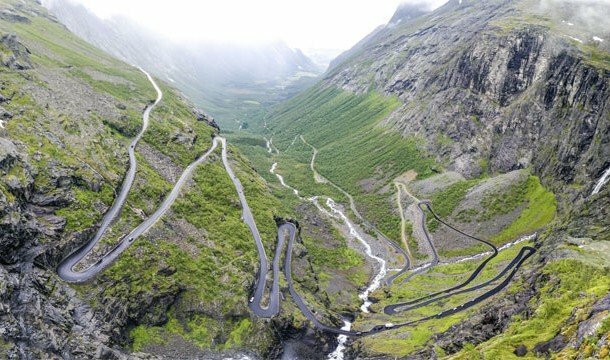 You can reach there by a cable car or you can drive the road. Both the ways are very much steep and can induce vertigo. 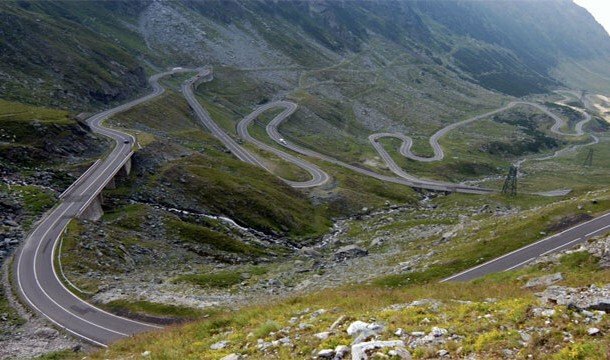 It is the second highest paved roads in Romania. It runs through the Southern Carpathians and offers the viewers some interesting views. 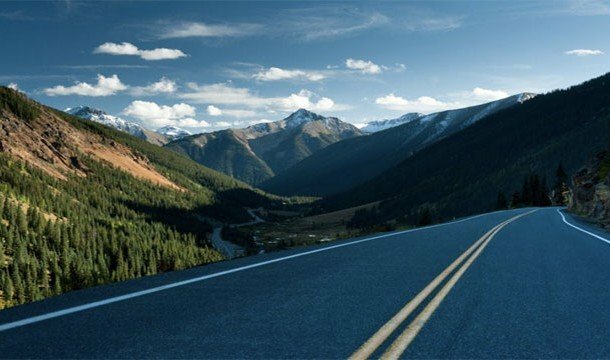 This road is also known as the Million Dollar Highway. 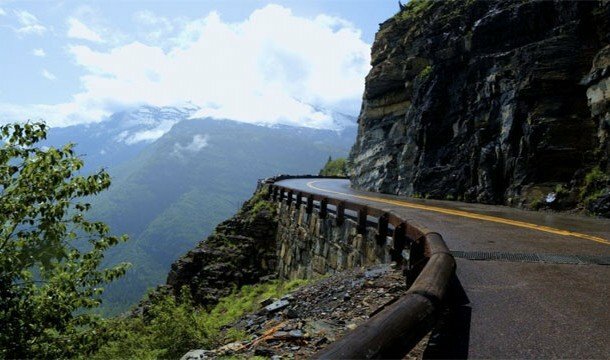 This road is infamous for its narrow passes, cliffside roads, and sharp turns. 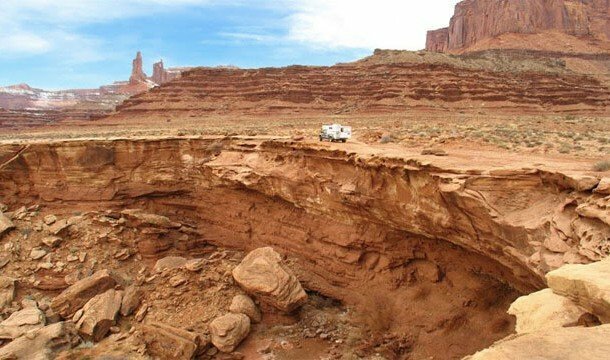 Running through mesas and canyons this may take some days to finish the journey with a 4WD. You will find no potable water or civilization along the journey. So, be careful. This road is called a “museum without walls”. 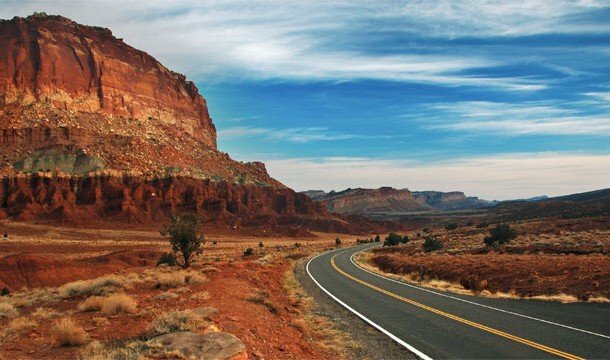 With a view of the surrounding red rock mesas and Mingus Mountains, it is one of the most beautiful roads on earth.